The countdown to infinity just got drastically shorter with the new release date for "Avengers: Infinity War"
Marvel seems set on capitalising on the success and hype of Black Panther by riding the cat’s tail with the promise of be-jazzling (is that a word?) gems. The saga that is Avengers: Infinity War has a new date. And it’s quite a shift. May 4th was the official release date, which is no more. Now Marvel Studios is full steam ahead with the newly announced release date of April 27th 2017. Run from it. Destiny still arrives. 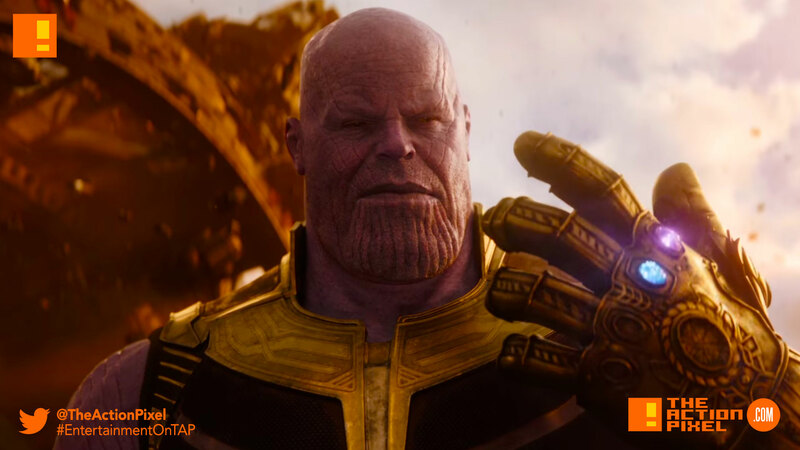 So it looks like Thanos is coming sooner than you originally thought. Here’s to an awesome 2018.